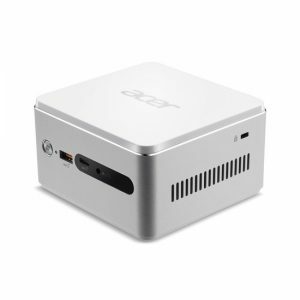 Download ACER REVO Cube RN76 Desktop PC Windows 10 64bit Drivers, Applications and Manuals. This is for BIOS requirement to support Endless OS SKU only. This is for BIOS requirement to support Free DOS SKU only.